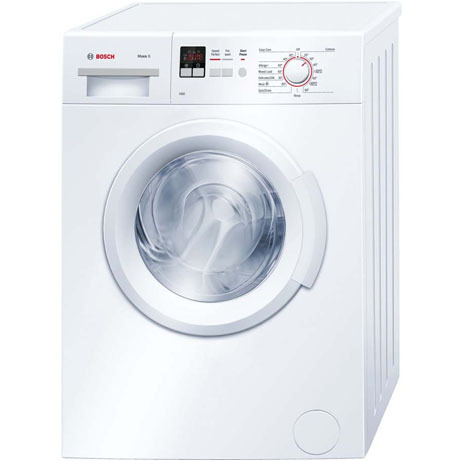 This stylish Bosch Washing Machine finshed in white boasts a 6kg load capacity and a 1400 spin speed, this machine will take care of your laundry needs time and time again. 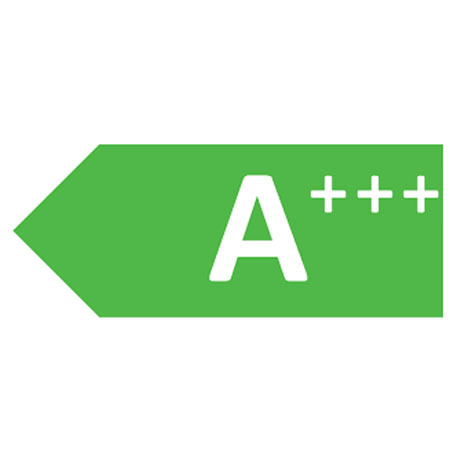 With a very efficient A+++ energy rating this machine is also kind on the environment. The Speedperfect button allows for Quicker Washes, The Aquaspa Wash System uses less water and the Multiple Water Protection System keeps your mind at ease for reliability. 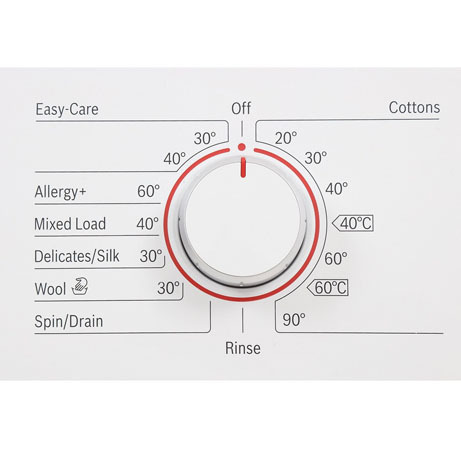 A handy LED Progress Indicator will let you know how long the wash has left. 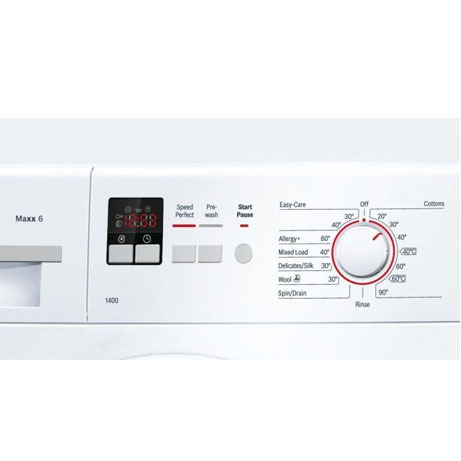 This Bosch Maxx washing machine is packed with great features and has 15 programmes. This spacious drum holds up to 6kg of laundry. This is the ideal amount for medium sized families or couples who get through lots of washing. Need your favourite top cleaned in a hurry? The Speed Perfect function reduces cycle times with no loss in wash performance. This Washing Machine also has a neat white design, and LED progress indicators. 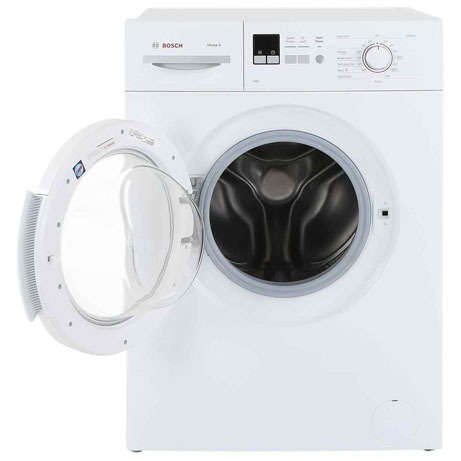 If you want a quality washing machine that’s built to last, this is it.